My guy at ABC has just sent me through the audio for a promo that will be played on Wednesday’s promo. Nothing much but I thought I’d share it. ANNCR: … STARTS AT 8 / 7 CENTRAL. 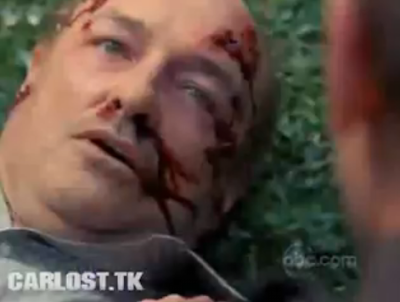 ANNCR: ABC’S LOST. THE SEASON FINALE EVENT. This entry was posted in Uncategorized and tagged Audio, The Incident on December 17, 2018 by admin.